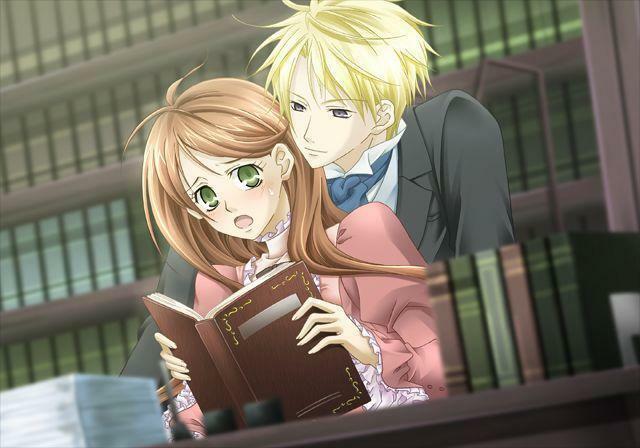 Lydia and Edgar. . Wallpaper and background images in the Hakushaku to Yousei club tagged: edgar lydia.